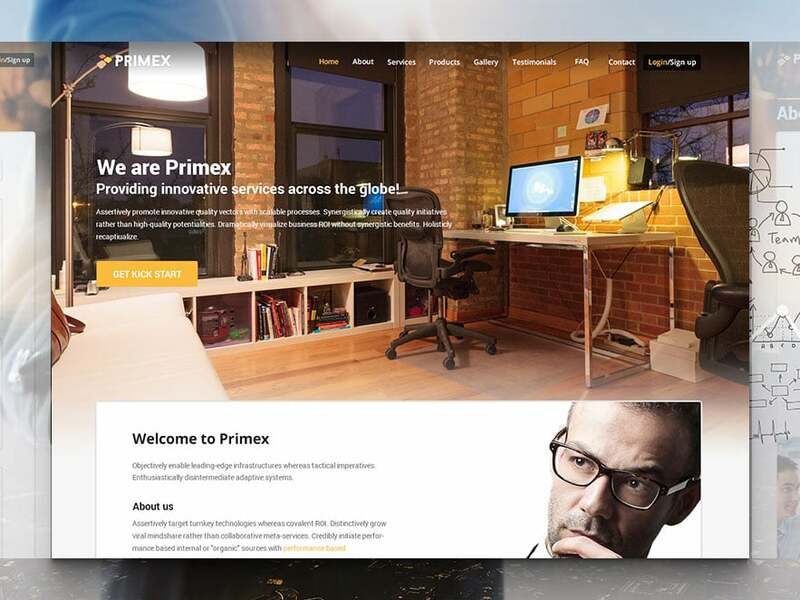 Introducing Primex, the best responsive business website template built with HTML5 CSS3 and Bootstrap frontend framework, is now available for free download. 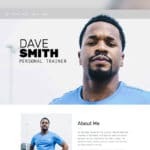 The goal of this template to build such a successful platform that get fit with all your business niches out there in the market and give you access to an intuitive and extraordinary interface that can impress any taste of visitors. Primex is simple, astounding, fascinating, minimalist, beautiful, fast loading and SEO friendly, W3C validated and efficiently coded, which add high value to your business and bring success comprehensively. Primex is packed with everything that boosts your site performance and engagement. 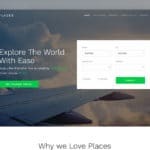 So, it comes implemented intuitive animation, full-screen slider, service showcase, experience, skills, capabilities, testimonial slider, clients brand logo, pricing plan, call to action and content packed footer. 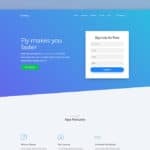 Furthermore, free html5 business website template is helpful is powerful because it’s equipped Bootstrap 3 Frontend framework, working Working PHP Contact Form, Font Awesome icons, CSS3 animations, Google Fonts, Google Map, and Owl Carousel. 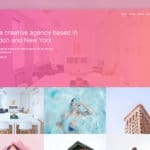 Primex is colorful, simple, minimalist, beautiful, fresh, neat and clean responsive multipurpose HTML5 website template. You can create website for Logistics Company, Business Consulting, Freelancer portfolio, marketing & ads agency, video production house, webmaster portfolio, Lawyer Attorney Firm, Mechanic workshop, Banking & Finance, Business Solution, plumber service, photography, web developer, travel agency, hosting company, NGO non-profit organisation, Construction Business, software company, web design agency, IT service, language center, electrician, renovate and transportation with ease. The possibilities have not ended up yet. 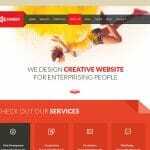 With Primex, you can create your personal and business portfolio website with ease. 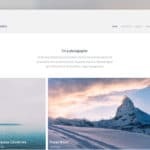 To tailor this theme your portfolio website, you get three portfolio layout which includes two column portfolio gallery, three column portfolio gallery, and four column portfolio gallery. To make your site successful and efficient through the online, it offers personal and company about us page. Blog page, client page, FAQ page, and contact page.